A recent Greenpeace report names Páramo among a very small number of outdoor clothing brands that have eliminated hazardous chemicals from their garment production. 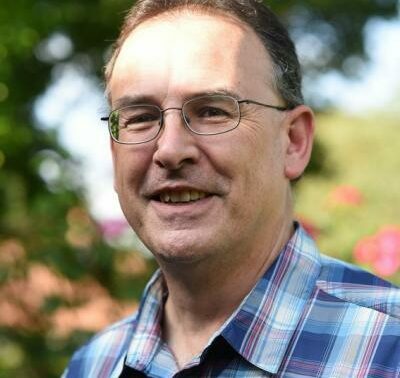 A corporate supporter of World Land Trust (WLT) since 2007, Páramo is the only UK clothing brand, and one of only a handful in the world, to manufacture outdoor wear without perfluorinated chemicals (PFC). In recent years scientific evidence has linked PFCs to a range of health and environmental hazards. Both Páramo and Greenpeace believe that all PFCs should be avoided for the sake of human health and the environment. Greenpeace is not alone in highly rating Páramo. The brand is a leading clothing of choice for mountain rescue teams and expeditionary workforces such as the British Antarctic Survey. 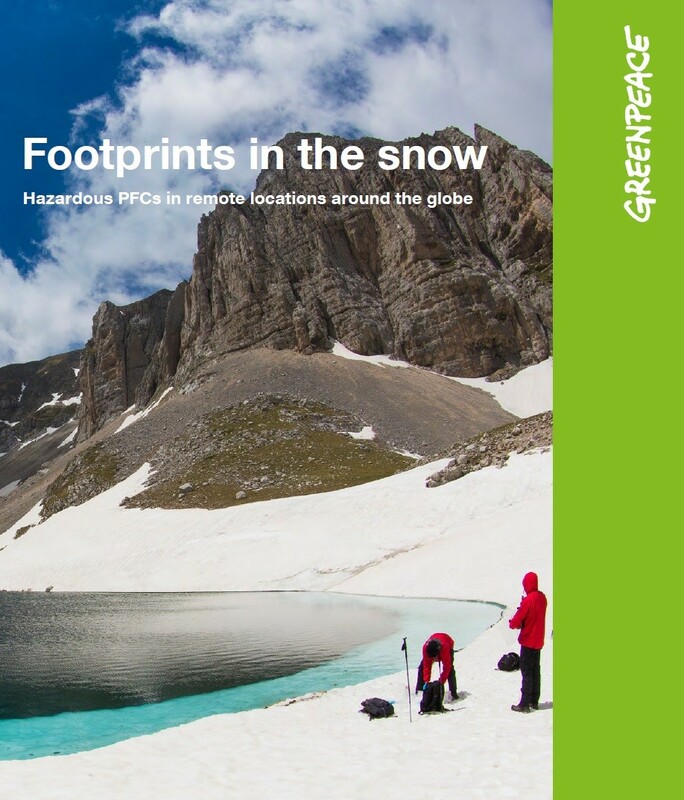 Published in September, the Greenpeace report Footprints in the Snow finds that perfluorinated chemical pollution is now so widespread that it can be found in snow and water in the world’s most remote mountain regions. Perfluorinated chemicals have been widely used in water repellent and non-stick surfaces for decades, but this family of chemicals is slow to break down in the natural environment. Environmental persistence, plus evidence of hormone disruption, links to cancer, and immune suppression in children, has led Greenpeace to campaign for a ban on the use of PFCs. Previous Greenpeace research has shown that PFC water repellents are found on the waterproofs of most major outdoor brands. 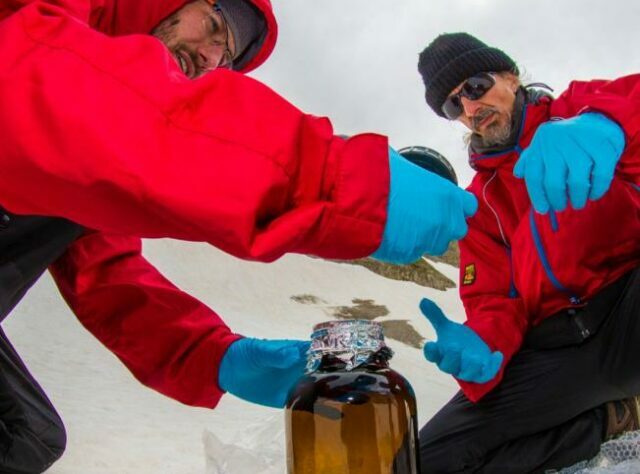 For their latest Greenpeace researchers sampled snow and water in some of the world’s most remote mountain regions. Their findings highlight another concern: once released, PFCs spread via water and the atmosphere to every corner of the globe. Most PFC pollution is released at manufacturing plants such as textile mills, many forming part of the supply chain for major outdoor brands. The outdoor sector has been slow to respond to this issue. Páramo and Nikwax founder, Nick Brown, has been speaking out in the industry for more than a decade, but only a few brands have acted. Unlike its competitors, Nikwax has never used perfluorinated chemicals to impart water repellence. Since 2014 Páramo has explicitly required its fabric mills to exclude PFC finishes from their processes, using instead a high performance Nikwax treatment after the garments are constructed. 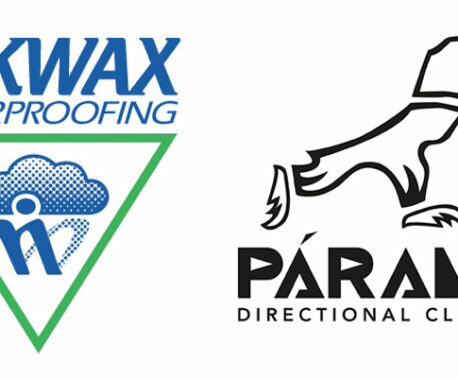 Páramo was started up in 1992 by Nick Brown, founder of the renowned waterproofing manufacturer Nikwax, and a Trustee of WLT. In December, Páramo opened a new shop in Marylebone in Central London and a pop up shop in Covent Garden. Páramo production is based at the Miquelina Foundation in Colombia, which helps socially disadvantaged women create a better life for themselves and their families. Many thousands of women and their families have benefited from Páramo’s involvement during a partnership lasting more than two decades. All Páramo garments are 100 per cent recyclable through the Páramo Recycling Scheme.